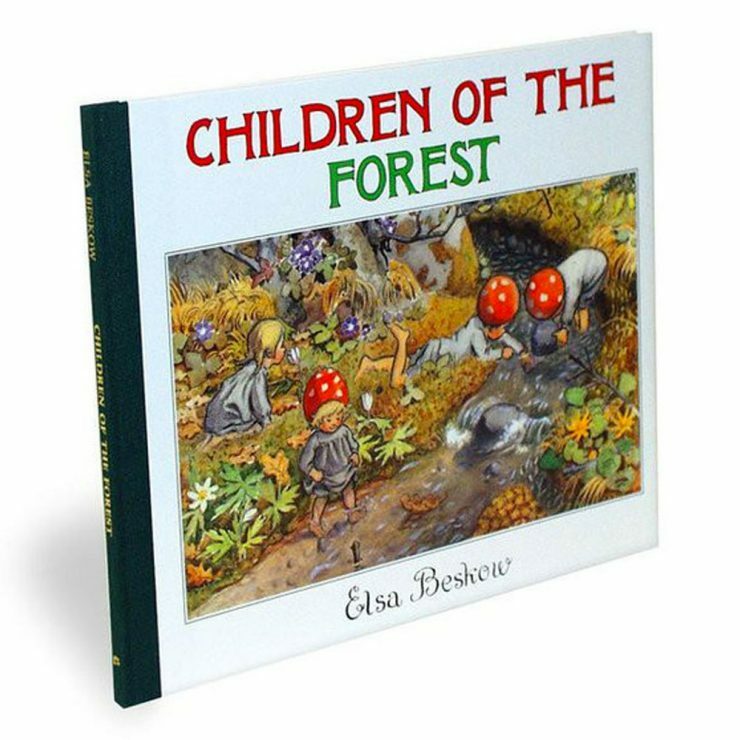 Elsa Beskow- A hundred years later, her picture books still delight, especially preschool and early elementary kids. 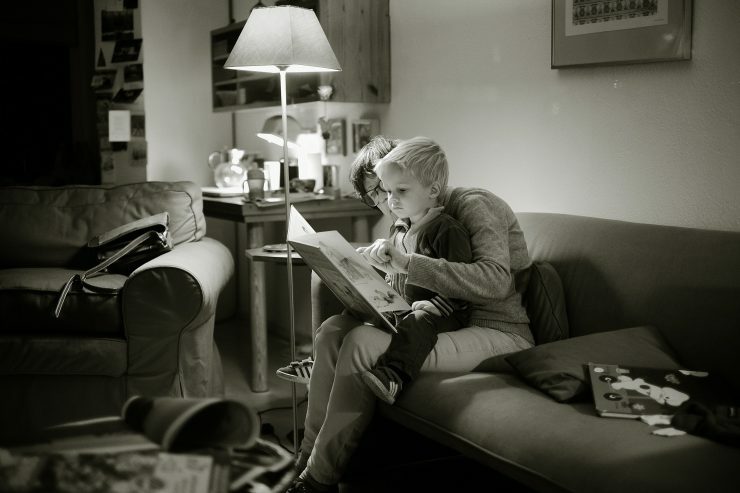 The pictures and stories are interesting enough that a parent or older sibling will not resist hearing them again and again. 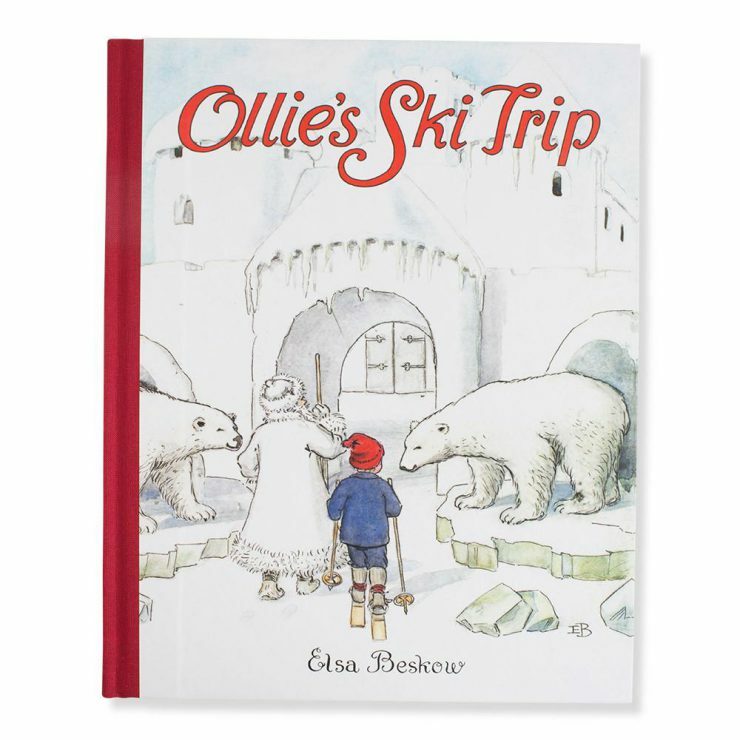 For winter, Ollie’s Ski Trip and Children of the Forest were the most likely choices. However, lesser known titles like Peter’s Old House and Emily and Daisy were also beloved. Beginning about age 4, all three of my children loved the Rudyard Kipling Stories of the Jungle. Indulge in the rich language and characters more prevalent in these older books. If you get the entire story collection, you will find tales geared for the young, like “Rikki Tikki Tavi”, as well as adult-level stories like “Purun Bhagat” and “Servants of the Queen”. On a cold night in Vermont, these tropical tales dropped our family into a very foreign and intriguing place that we all still find irresistible. Another British author who spun tales for whiling away a blustery afternoon is E. Nesbit. She was a contemporary of Kipling, but her style was completely different. Her books have an appealing informality that draws in the audience as if they are being let in on a delightful secret about the escapades of the characters. Also, the gender roles in her books are less dated than one might expect from an early twentieth-century author. The main characters are children who are pretty realistic, only slightly better behaved than my own real-life children, so there’s no feeling of a morality tale. For mostly light-hearted reading, Five Children and It, Enchanted Castle, or The Story of the Treasure Seekers cannot be beat. The Railway Children was perhaps her most famous children’s book, but this one lacks the fantasy or pretend element of the other three, and the themes are a little heavier while still being fine for most children seven or older. 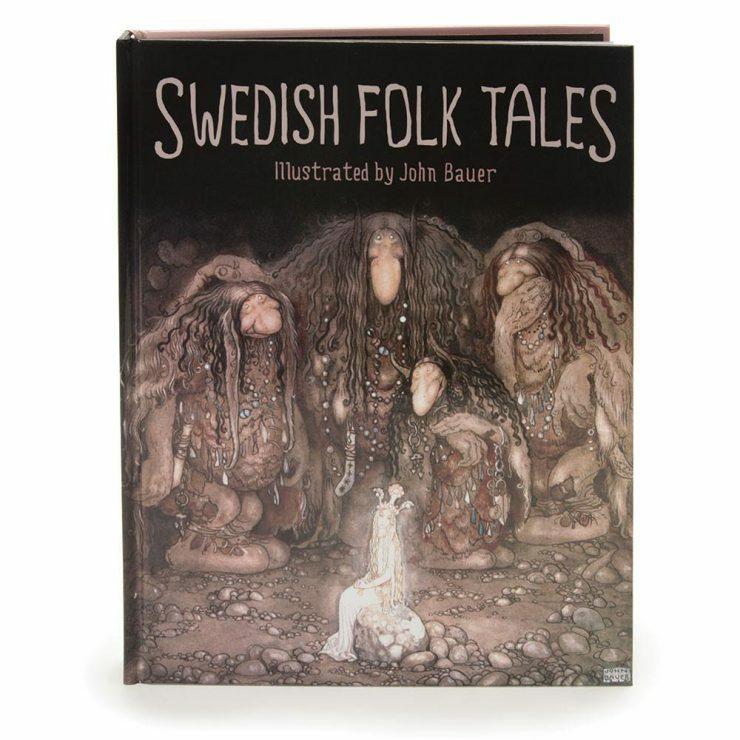 Books of fairy tales are also great read-alouds for a wide age range. Whether you go with the traditional Grimm’s or sample tales from other countries and cultures, fairy tales offer stories of varying lengths and are often told so that different aged listeners seem to get a different story experience.